"But the real star? That milkshake. I opted for raspberry instead of chocolate or vanilla. 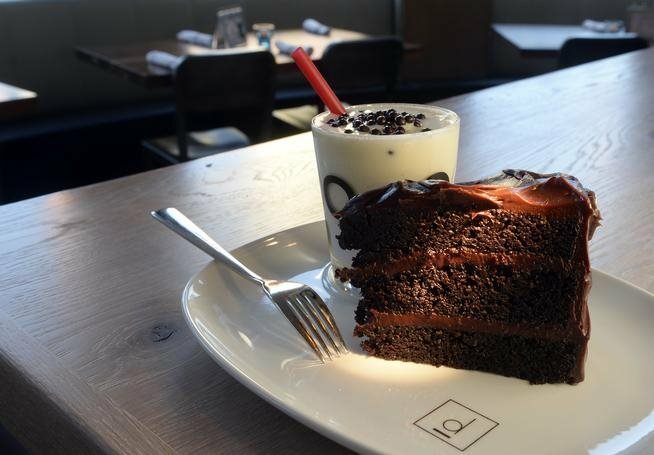 It was a thick, cool mouthful of fresh fruit, topped with a dollop of whipped cream and some chocolate crunchies. I can't wait to see what D Bar does with its shakes when peaches start rolling in from Palisade this summer. 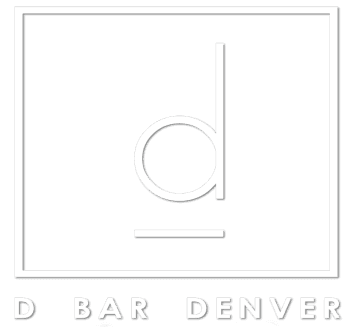 Up and running again in Denver's Uptown neighborhood, D Bar is hitting the sweet spot." Click here to read the entire article!